This spot on the Carolina coast is great for waterfowl in winter as well as shorebirds, marsh birds, and passerine migrants in other seasons. 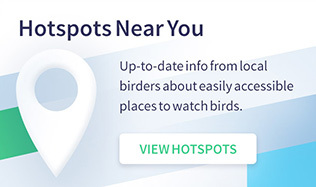 If you’re travelling along the North Carolina coast during the winter holidays, a visit to Mattamuskeet National Wildlife Refuge is sure to reward you with many excellent birds. While the refuge offers sought-after shorebirds, marsh birds, and passerine migrants in other seasons, it is widely reputed as a winter waterfowl destination. Lake Mattamuskeet and its impoundments offer 40,000 acres of shallow foraging and resting habitat for hundreds of thousands of swans, ducks, and geese. Birding along Hwy. 94 (the causeway) and the entrance road will give you the greatest diversity of waterfowl. Dabbling and diving ducks as well as large numbers of Tundra Swans begin to arrive in early November. Impoundments surround much of the edge of the lake and are occupied primarily by dabbling ducks and divers. Snow Geese tend to utilize impoundments that are more remote or closed to visitor access during the winter months. Canals offer excellent views of wading birds, most notably Snowy Egrets, although several other species of waders are also common. Bald Eagles, Northern Harriers, and Peregrine Falcons may be observed in the winter as the abundance of potential prey offers increased opportunities for successful hunting. 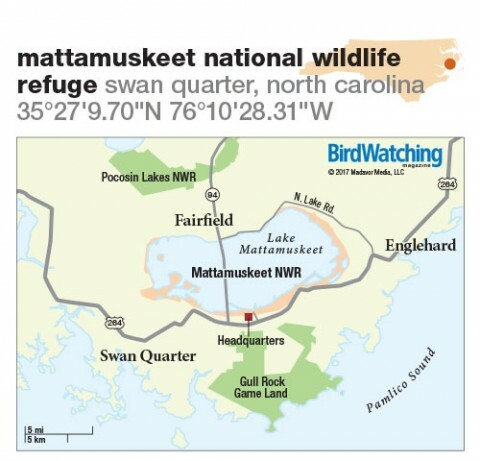 Mattamuskeet National Wildlife Refuge covers more than 50,000 acres, including the 40,100-acre Lake Mattamuskeet, North Carolina’s largest natural lake. From Greenville, take Hwy. 264 east and turn left onto Hwy. 94, which leads onto a causeway across the lake. Or continue to Rt. 1330 and turn left. It leads to the headquarters. Shallow lake, freshwater impoundments, canals, woody riparian areas, floodplain forest. Roads and trails mostly flat. Green- and Blue-winged Teal, American and Eurasian Wigeon, Hooded and Red-breasted Mergansers, Wood Duck, Canvasback, Redhead, Ring-necked Duck, Lesser and Greater Scaup, Greater White-fronted and Snow Geese, Tundra Swan, Virginia and Clapper Rails, Bald and Golden Eagles, Northern Harrier, American Woodcock, Tricolored Heron, Snowy and Great Egrets, American and Least Bitterns, Wilson’s Snipe, sandpipers, Greater and Lesser Yellowlegs, Brown-headed Nuthatch, Carolina Wren, Prothonotary Warbler, Swamp Sparrow. Early November through late January for waterfowl. Best viewing in early morning and just prior to sunset. Observation deck along causeway. Lodging and dining options in Fairfield and Engelhard, which also has a grocery store. Restrooms available at refuge headquarters, but facility usually not open on weekends. National wildlife refuge. The canals and impoundments beyond the gate at Lake Landing are closed from November to March to reduce stress to wintering waterfowl. Wildlife Drive is closed on up to four days a week in the winter months during public waterfowl hunts. On such days, this road access is generally open again by about noon. In winter, be prepared for cold and windy conditions. North of Mattamuskeet off Hwy. 94. Several units protect 110,000 acres. Great for waterfowl in winter, and migrant shorebirds and songbirds in spring. Just south of the refuge. Accessible via Outfall Canal Rd. 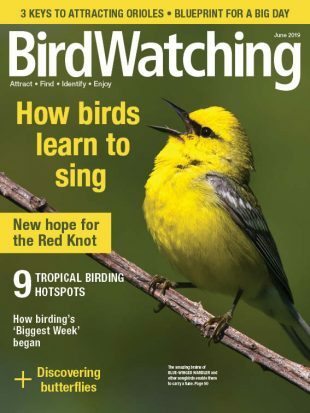 More than 160 species, including swans, ducks, herons, raptors, woodpeckers, and warblers. Eric Harrold is a naturalist, environmental educator, and tour guide in northwest North Carolina. He studied Barred Owls as a graduate student and has worked on bird-conservation projects in the Midwest and East.